It won't be long before we meet that school bus on our busy neighbourhood roads. 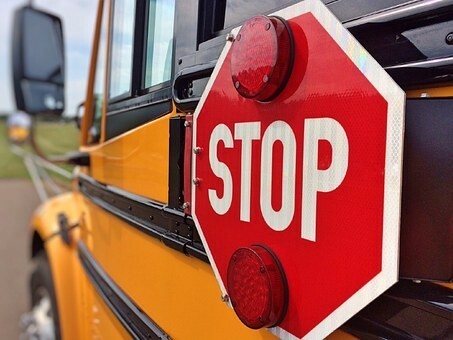 When back to school is just around the corner, there is no better time to brush up on our school bus road safety. Get your school bus primer now and catch up with Martin Law's latest blog post here. Be in the know before those buses start to roll.